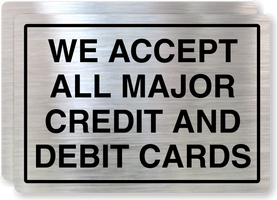 Your dues can be deducted automatically every quarter with our new credit card system. No late fees, no suspension fees, no delinquent notices. Your ATM/Debit or Credit Card can be charged every quarter until you cancel. 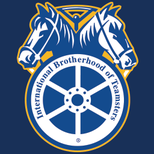 Complete the form and send it to the Local via regular mail or email to info@teamsterslocal896.com. A form can be mailed to your home as well. Notice: Merchant fees apply, however, they are less than PayPal fees. NOTE: You may not pay your quarterly dues online if you are a new hire and have not filled out new hire paperwork or registered at the hall. Your payment will be returned. Please contact the hall for information. If your address has changed, complete the below.